Dress your table in contemporary style with Saro Lifestyle's mono-tone tablecloth with crushed border design tablecloths. 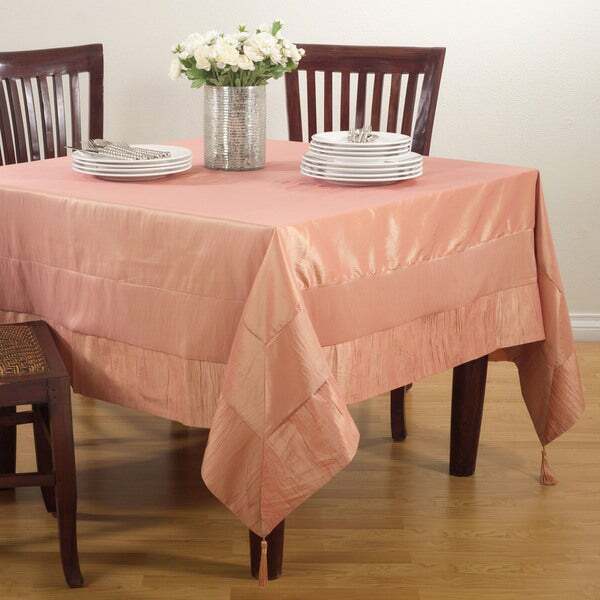 These linens are perfect for everyday entertaining or for special occasions. Dimensions 80.0 In. X 80.0 In. X 0.25 In.